The day made to cheer and share friendship spirit is on the cards. 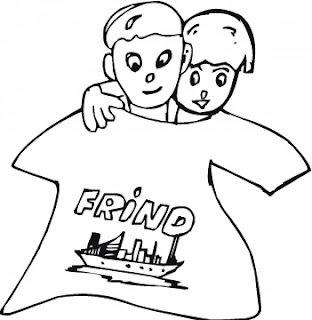 Yes, Friendship Day is going to be celebrated on the 7th of August 2011, Sunday with full enthusiasm among dear friends and buddies to exchange their love, sentiments and happiness of being friends for years. 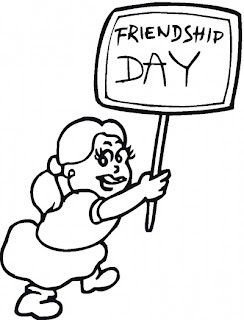 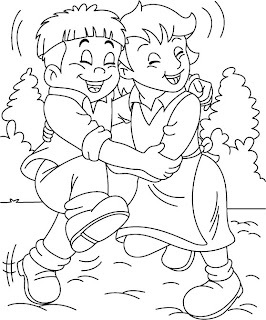 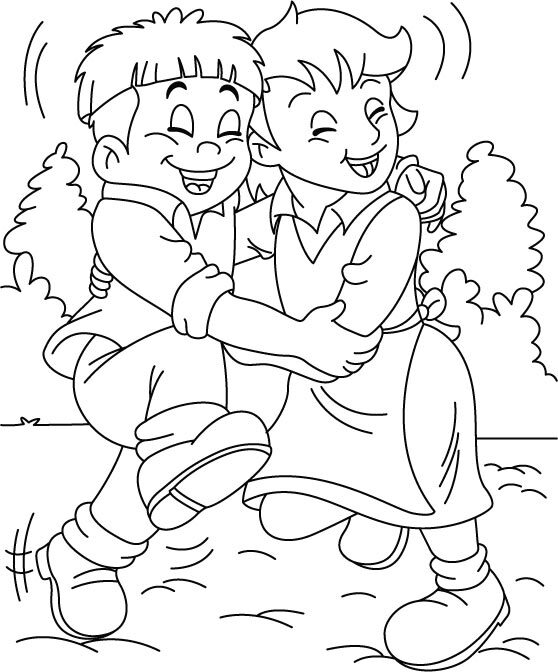 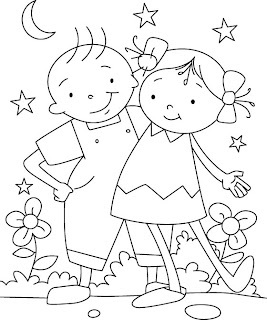 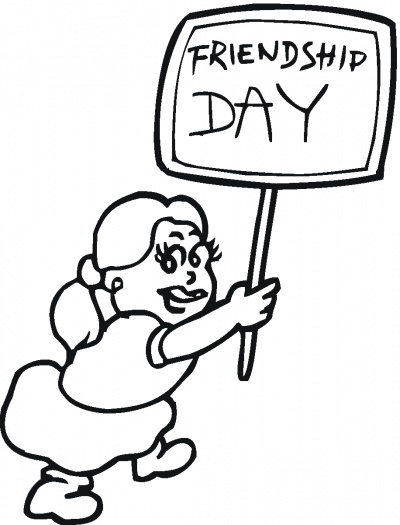 Click to download for free and gift these Friendship Day Coloring Pages.